The holiday season is definitely the most magical time of the year. 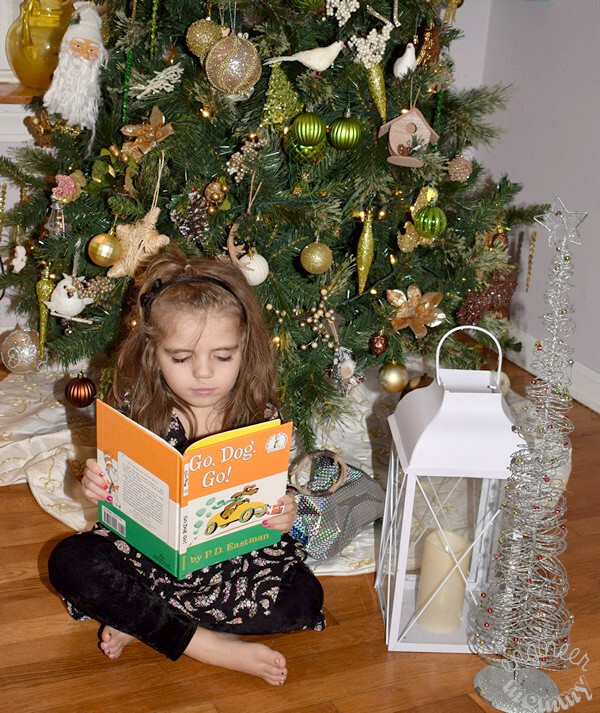 I love everything about gearing up for Christmas… the cookies baking in the oven, the festive decorations all over the house and the wrapped presents under the tree. However, during the hustle & bustle of the holiday season, I am always looking for easy, delicious snacks that the whole family loves! 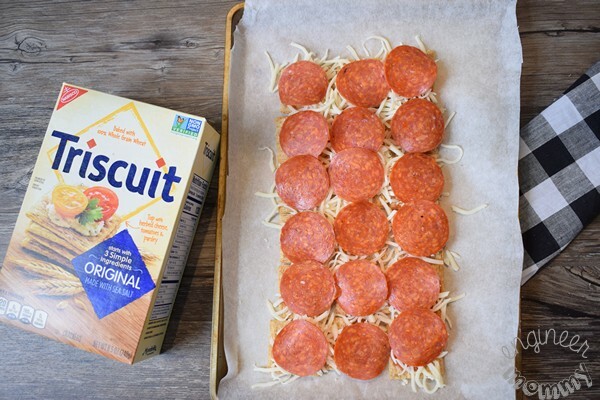 Today I’ll show you how to make a Pepperoni Pizza Triscuit Tray. 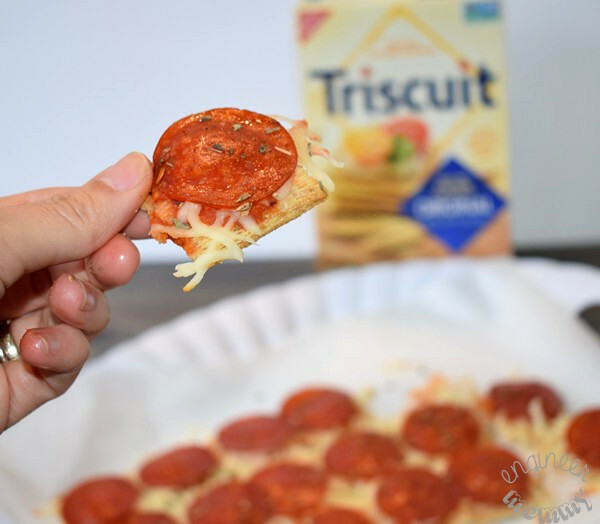 Whenever you’re looking for a snack that’s easy, quick and delicious, this Pepperoni Pizza Triscuit Tray is the perfect solution! It’s practical as an after-school snack, a midday pick-me-up, or even as a holiday party appetizer. Another thing I love about this Pepperoni Pizza Triscuit Tray is that it will please both kids & adults alike. During a recent trip to Walmart, I picked up the original Triscuit crackers! Not only is this a fabulous snack (topped with some cheese, for example), but it’s also a fun starting point for so many recipes. 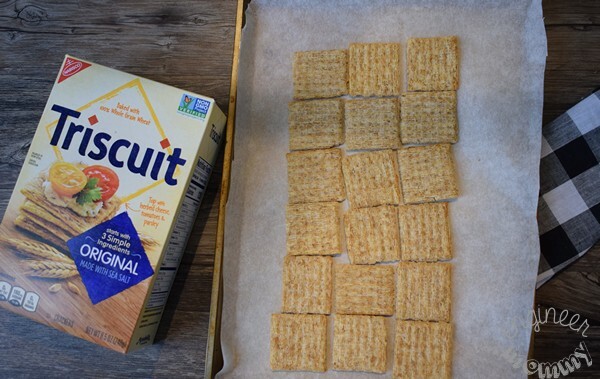 With Triscuit, it’s so easy to get creative in the kitchen! To create this recipe, start by placing some Triscuit crackers onto a tray. Spread a bit of tomato sauce onto each one. Generously sprinkle shredded mozzarella cheese on top. 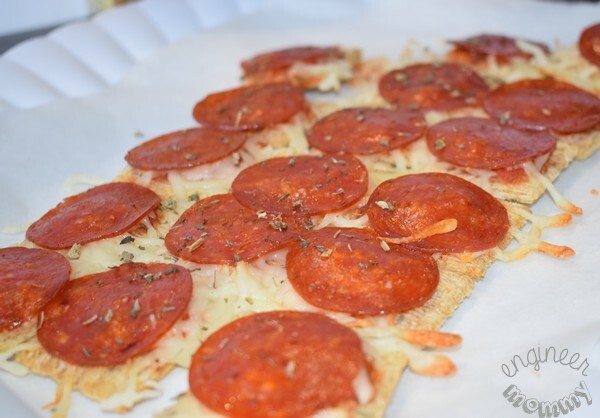 Place one slice of pepperoni onto each Triscuit cracker. Bake at 350 degrees F for about ten minutes, or until the cheese is melted and golden brown. I love the delicious combination of savory cheese, crunchy Triscuit cracker and spicy pepperoni. Each bite is truly a delight for the senses! 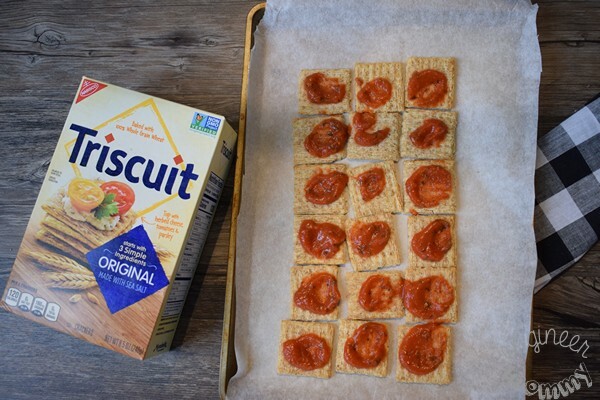 If you’re looking for a fun recipe this holiday season, consider making a tray of these Pepperoni Pizza Triscuit Crackers! Baked with 100% Whole Grain Wheat, Triscuit crackers are a wholesome snack that can be used in so many different ways! This snack also makes a fun holiday appetizer. Each guest can simply pull off one loaded Triscuit cracker from the tray! 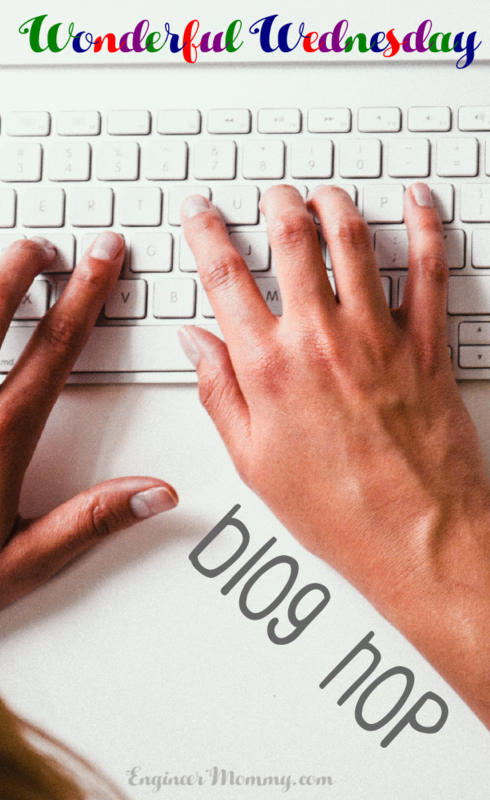 Want to simplify the holiday season? 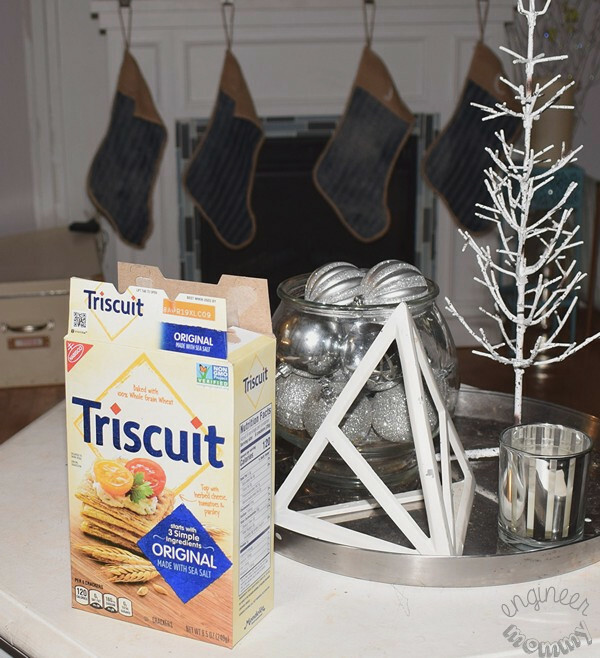 Pick up some Triscuit crackers and see for yourself just how versatile these little crackers can be! 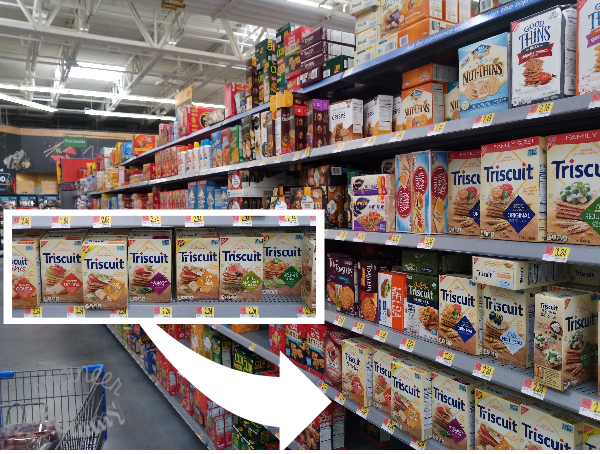 Look for Triscuit crackers in the cracker aisle of your local Walmart store. Check out all the varieties available! 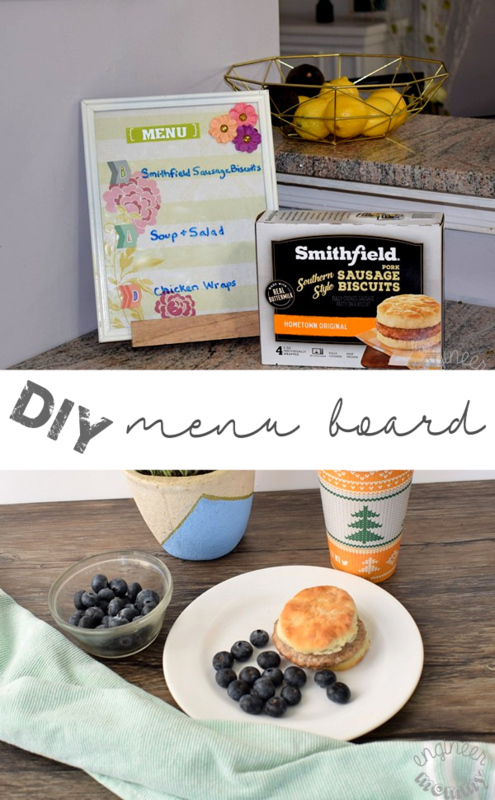 Want some more recipe inspiration? Check out what Chef Levi recommends! That Turkey Cranberry and Garden Herb varieties are totally calling my name! Also, if you love giveaways, there’s an awesome one going on right now, where you could win one of six $50 Walmart Gift Cards or one $200 Walmart Gift Card! Enter between November 19th through December 19th. Good luck! I-C will randomly select seven winners from all program entries and will facilitate fulfillment of the winning prizes. Get even more Triscuit recipe inspiration here. Are you gearing up for the holidays? Do you love Triscuit crackers too? OH man this beings me back to college! This was our go to snack when I was in college! I love these little Triscuit pizzas! I will have to make them again just for the fun of it! My children loved these growing up. Didn’t think anyone ever made these anymore. So easy and they make an easy snack or appetizer. These look SO good. I just love Triscuits. I usually always have them in the house. I’ll have to make these for a snack one day. oh my goodness what an easy and yummy looking appetizer! I am going to pick up a box of triscuits today! Great party appetizer idea. We love triscuits and putting different toppings on. These are like mini pizzas yum! I always liked Triscuits but have not had them in a long time. 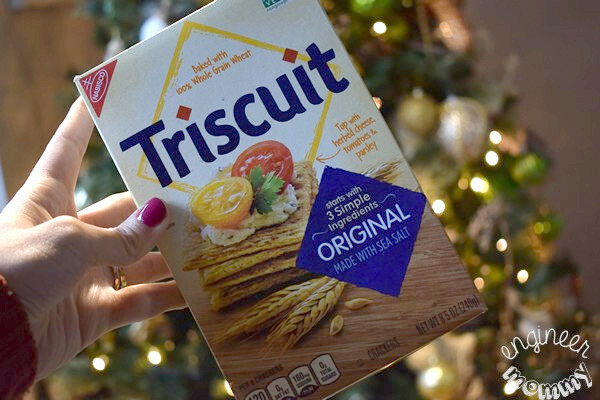 I don’t plan on entertaining this season but Triscuits are a great start to any party as you have shown. I am always amazed at how many appetizer options that I can make with a Triscuit. They are great to have on hand. I’m a huge fan of pizza, I love how super simple this recipe is to make. Looking forward to giving it a try. This is a quick and fabulous appetizer to make and serve. I would want to make these at any time of the year. I would especially love them on Game Day. They would be perfect! 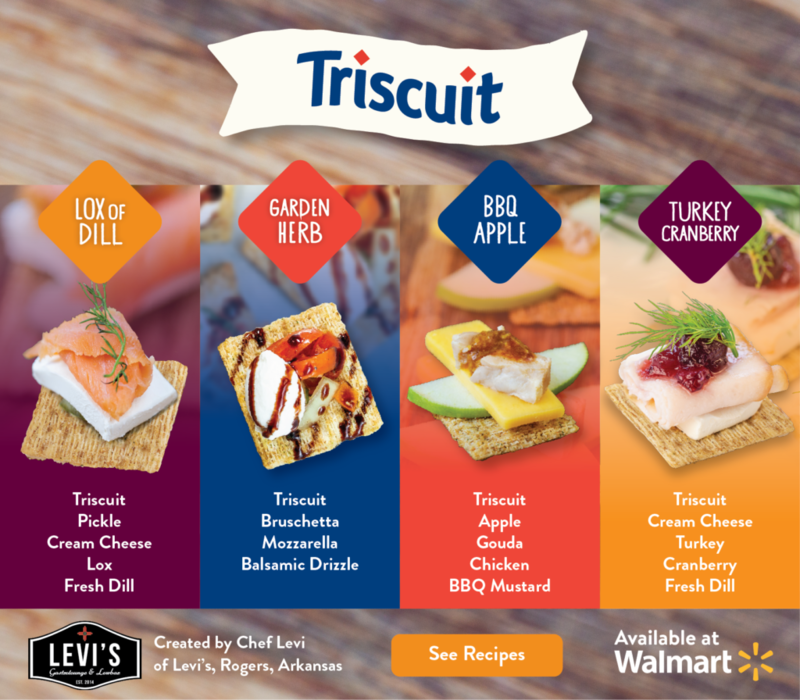 Triscuit is such a versatile snack as you can use different toppings for it. I love it as it is but my kids love cheese on top of it. These look tasty and fun for the holidays. I like that it seems easy too! I love Triscuits! I snack on them all the time. 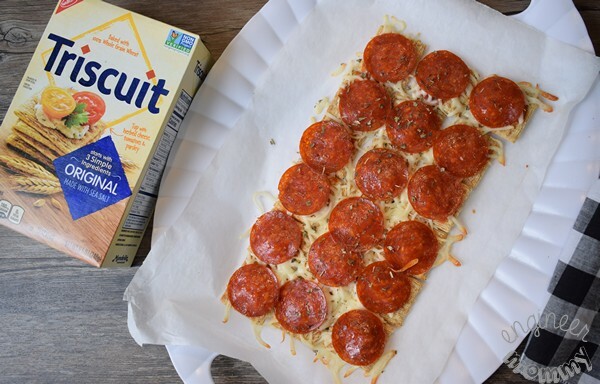 This pepperoni pizza Triscuit tray looks really good. 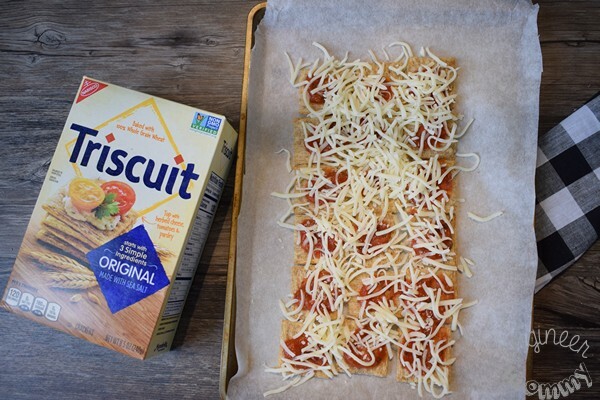 I love Triscuits and I think these Triscuit Pizzas look yummy! Thanks for this recipe! What an awesome idea! My kids would love these and they are perfect finger foods. I love the idea of little pull-apart snacks like that. Why have I never made these before?! I bet my kids would LOVE them! I would make it vegetarian for me and I bet they’d still be yummy. My Daughter loves pizza. I’ll bet she will be surprise if I prepare this for her while she is enjoying her favorite series. Thanks for the great idea, awesome video by the way. 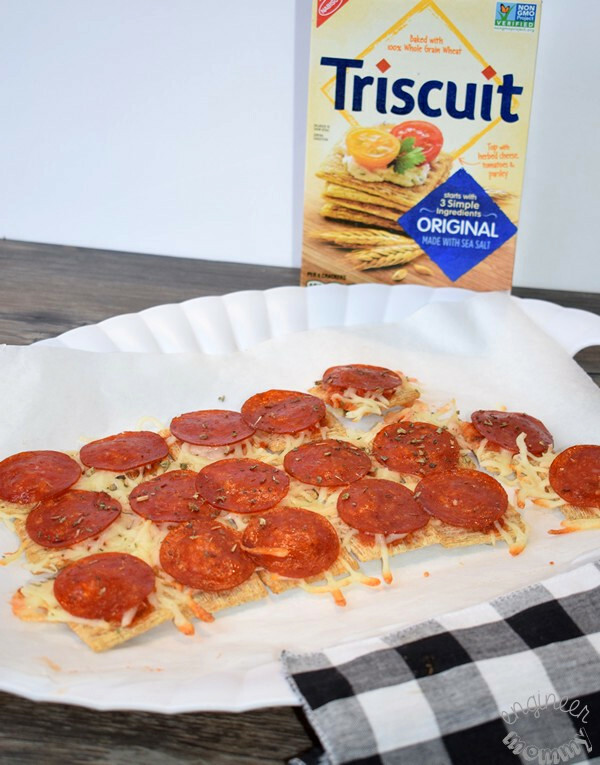 These look tasty and amazing the presentation of this Pepperoni pizza triscuit is simply outstanding thanks for sharing.